The Indian economy has witnessed a tectonic shift across sectors in the post liberalization era, which has not only introduced regulatory course corrections, but has also favourably impacted sectoral performances and in the process changed the basic fabric of the foundations of the economy. Banking and Financial Services Sector, one of the core sectors responsible for driving the economic growth momentum, was deeply impacted on account of the metamorphosis. The new emerging face of the Banking & Financial Services sector in India is typified by a strong, transparent and resilient system. The industry is slated for a faster growth with the Central Government approval for increased private investments and foray of international players. Since liberalization in 1991, the Indian economy has undergone tremendous changes in almost all spheres of economic activity. Consequently, the banking and Financial Services Sector, has also been subjected to lots of changes. It is heartening to note that, during the global financial crisis of 2008, the Indian banking sector showed tremendous resilience and the country escaped unscatered. Foreign and multinational banks have entered the Indian banking scene in a big way, thus providing a big choice to the consumer. 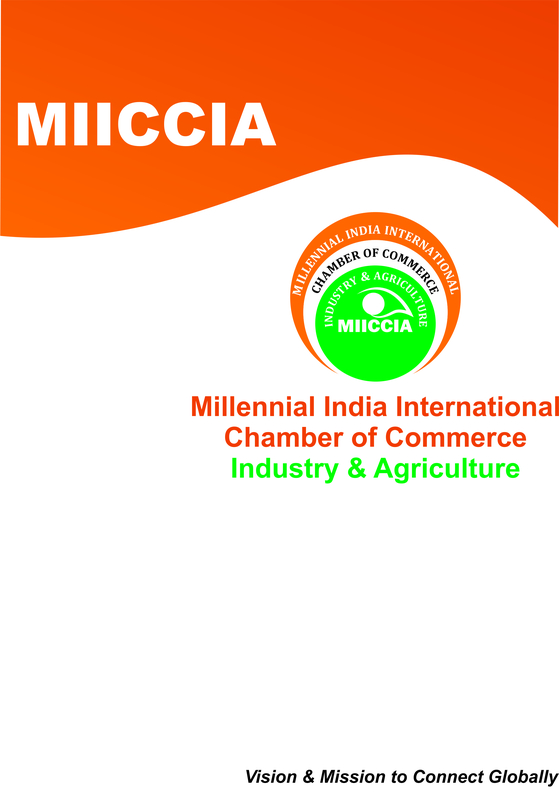 The Department of Economic Affairs and Policy (DEAP) of Millennial Chamber of Commerce has created the forum through provision of rich policy directives & suggestions to the Government & Regulators, drafting of macro and micro-economic policy blueprints for various Ministries at both Central & State Government levels, and organizing national level Conferences and Interactive Sessions with Industry experts thereby forging valuable B2G and B2B connectivity. Being a progressive, pro-growth Chamber, MIICCIA is a strong proponent of financial sector reforms, and also believes that financial inclusion should be of utmost priority, if the country has to sustain an equitable and inclusive growth path. Prudent monetary & fiscal policy measures need to be taken to keep the inflation at bay, and to develop an environment conducive for investment and growth.